Nearly two dozen black-veiled Muslim women stormed gift and stationery shops Friday in Kashmir, burning Valentine’s Day cards and posters to protest a holiday they say imposes Western values on Muslim youth. 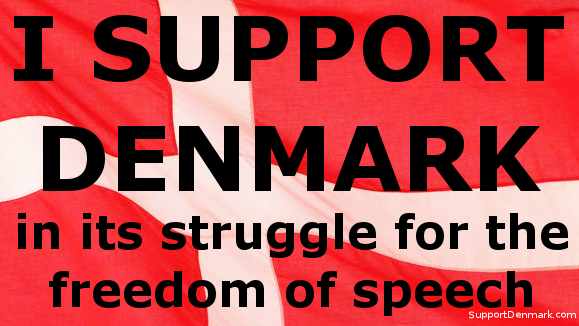 There’s not much more to say…..
Everything that needs to written about the current green line conflict (to use hip internationalist jargon) in Denmark has been written. I suppose the underlying theme is the need for people to participate in a society to a strong degree. It is a good display of spine by the Danes; I imagine we’ll see a lot more of this sort of thing in the future as multiculturalism wears thin for the Europeans, and diminishing marginal returns (as it becomes easier to move about that part of the world) on immigration.